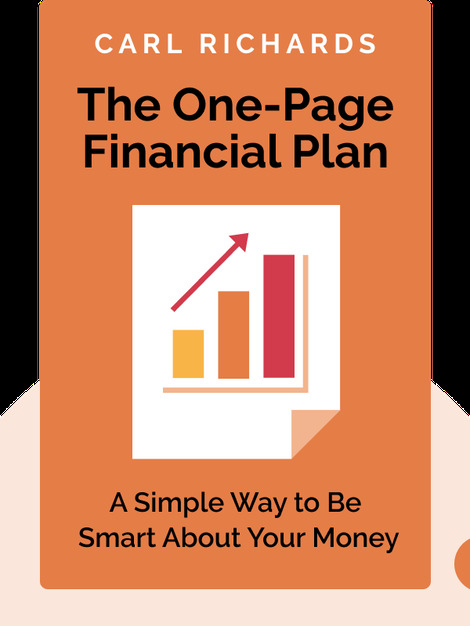 The One-Page Financial Plan (2015) makes budgeting easy: once you know why money matters to you, it’s just a matter of making sure you’ve got enough to do what you want with it, whether it’s creating a stable income or saving for the future. This simple planning solution will give you all the tools, tips and tricks you need to realize your financial dreams. 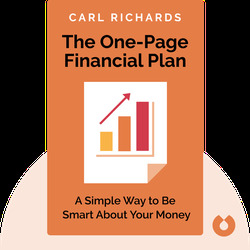 Carl Richards is a leading financial advisor and contributor to Yahoo Finance as well as a weekly columnist at the New York Times. He is also the author of the critically acclaimed The Behavior Gap.